Several chapters from that book are posted here and on hiddentaxonhumanity.com along with numerous draft chapters for the next in a series of books titled The Hidden Tax on Humanity. 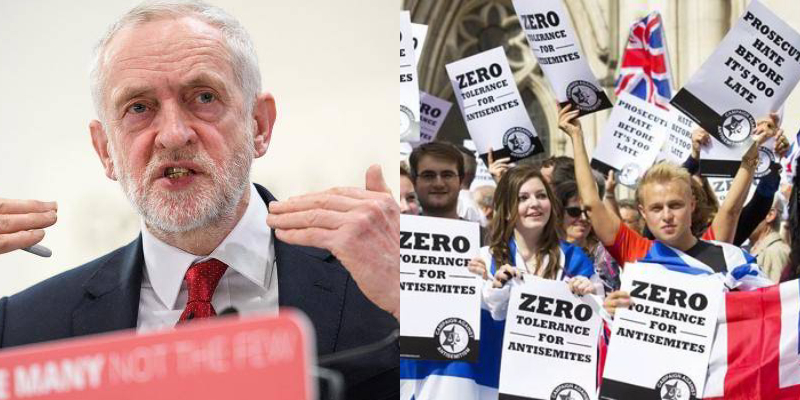 That series confirms the nonlinear nature of ongoing treason both in the U.K. and the U.S. That treason includes the routine use of the charge of anti-Semitism to preclude sustained engagement with the facts and analysis required to protect the broad-based Jewish community from those who deploy anti-Semitism as a means to obscure their treason. Our website remains under-construction. We had an earlier site, Criminal State, that “disappeared.” The site featured a series of analyses, including documentation of a silencing campaign launched against (Jewish) UC Santa Barbara Professor Bill Robinson. Though widely published, all of those articles seem to have also disappeared from online media sites except this account featured on a small Marin County site. I urge that you feature Bill’s book We Will Not Be Silenced. He’s media savvy and has firsthand experience dealing with those complicit in this treason — who remain at large. The common mental state shared by those profiled is captured in the clinical descriptors for psychopathy: superficial charm, pathological lying, egocentricity, lack of remorse, and callousness. The introduction to Guilt By Association provides an overview of the modus operandi deployed by the psychopaths and sociopaths whose behavior poses a life-threatening danger to the broader Jewish community.